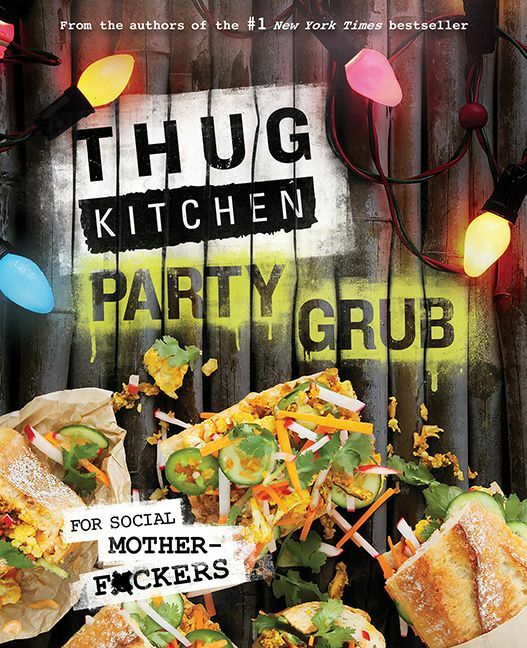 THUG KITCHEN are an LA-based duo and the authors of the #1 bestselling Thug Kitchen: The Official Cookbook. Thug Kitchen started their wildly popular web site to inspire people to eat some Goddamn vegetables and adopt a healthier lifestyle.  Beloved by Gwyneth Paltrow (“This might be my favorite thing ever”) and named Saveur’s Best New Food Blog of 2013—with half a million Facebook fans and counting—Thug Kitchen wants to show everyone how to take charge of their plates and cook up some real f*cking food.